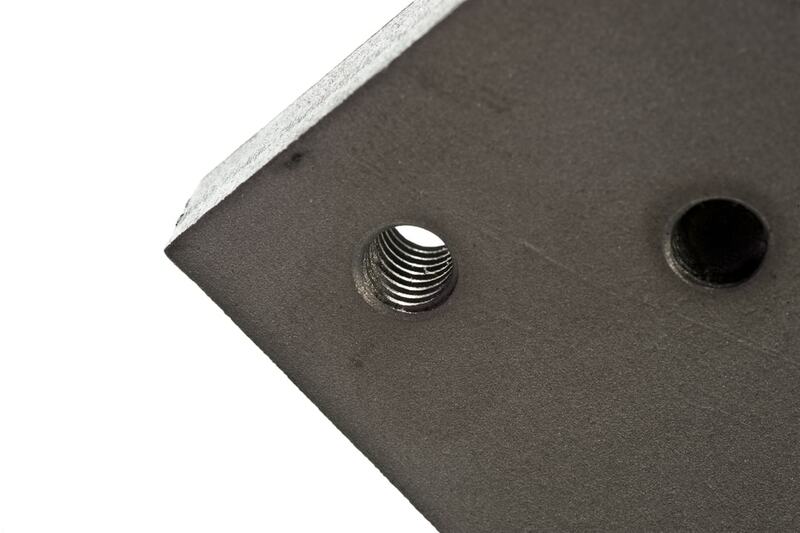 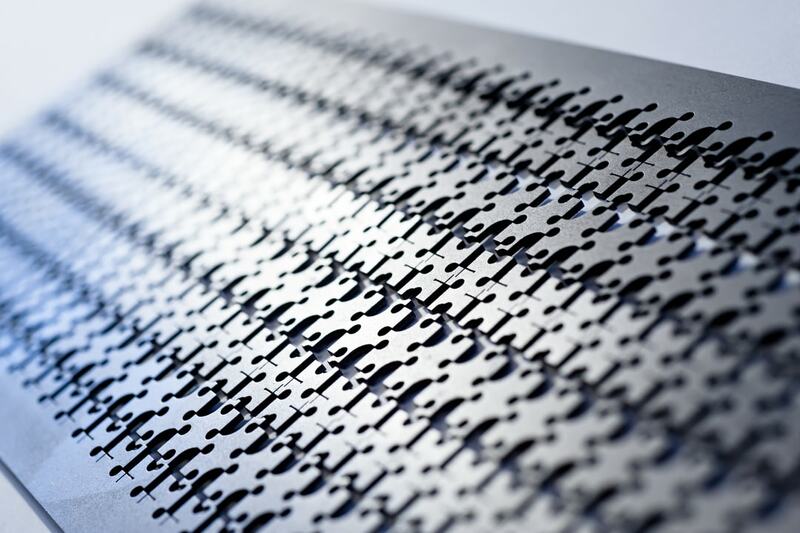 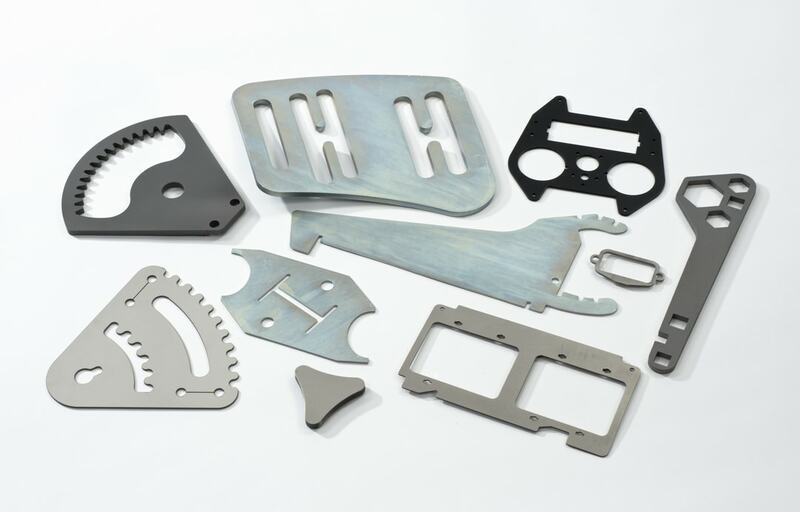 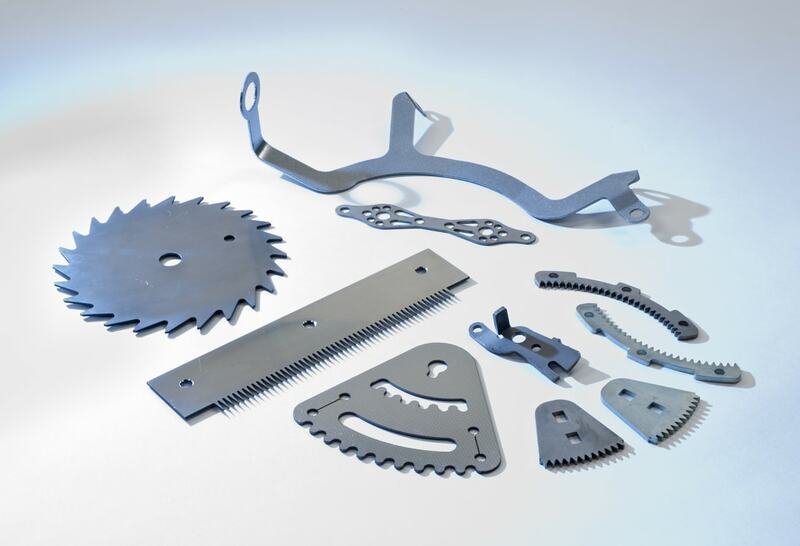 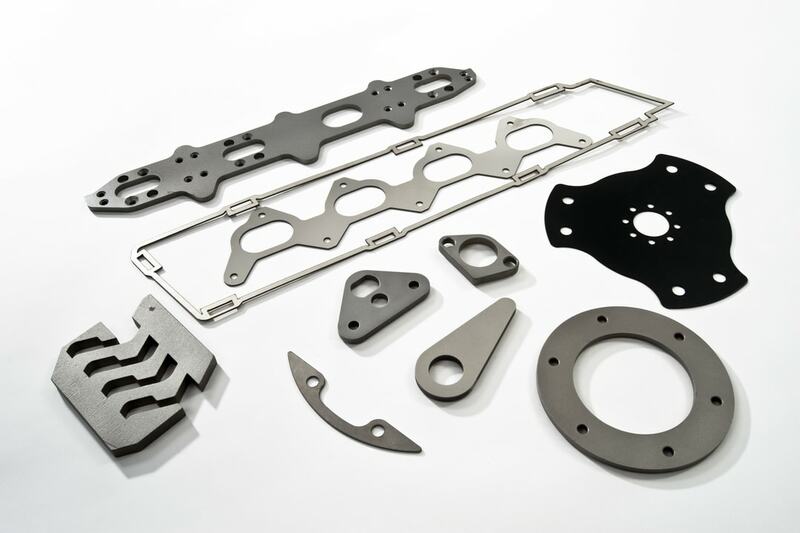 Here at Subcon Laser we provide our clients and customers with a wide variety of laser cutting services and we are experts in both 2 and 5 axis laser cutting. 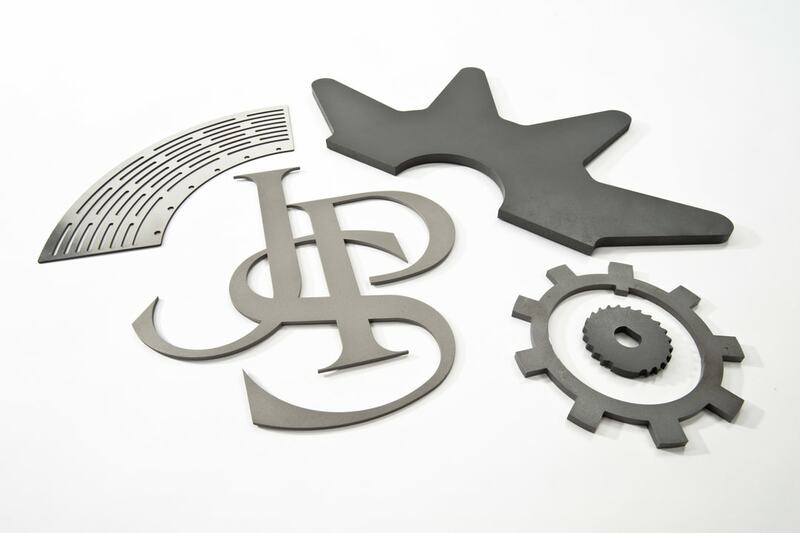 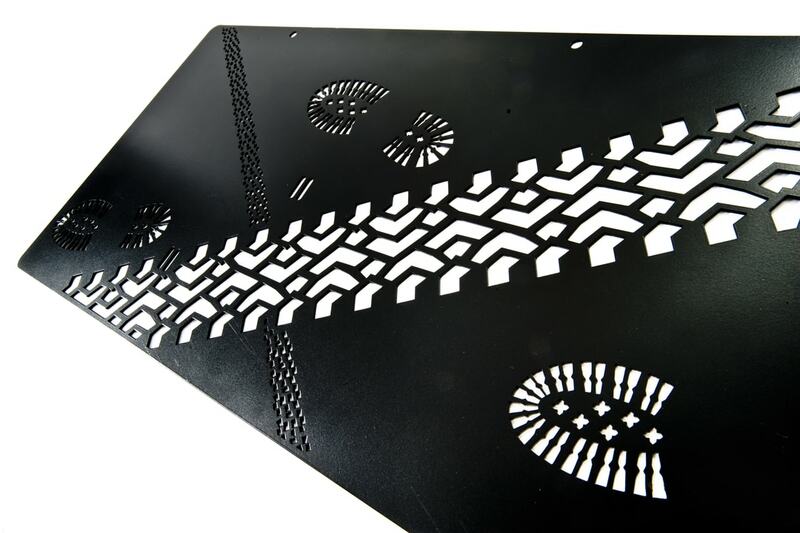 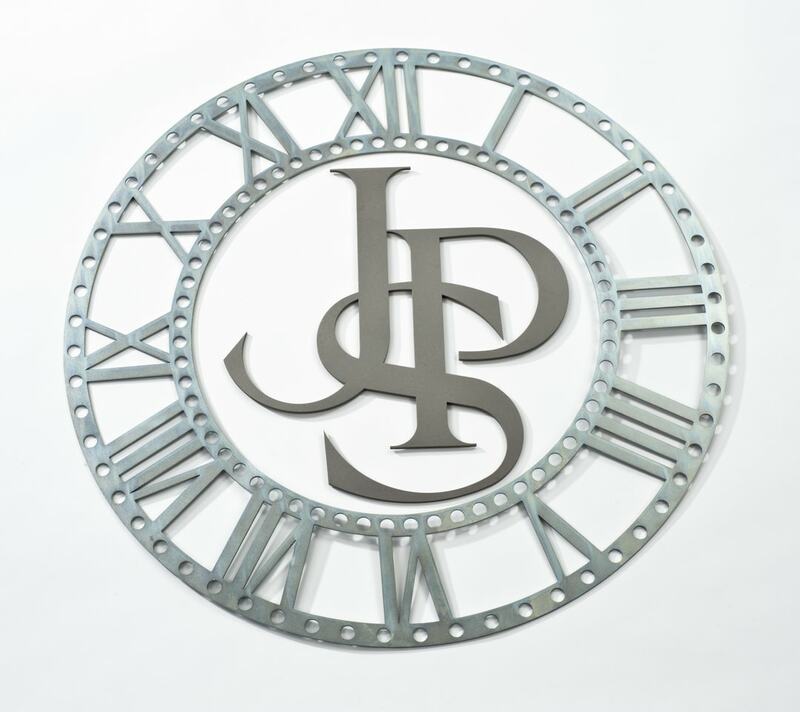 We also offer other services such as laser engraving, programming and secondary laser cutting operations. 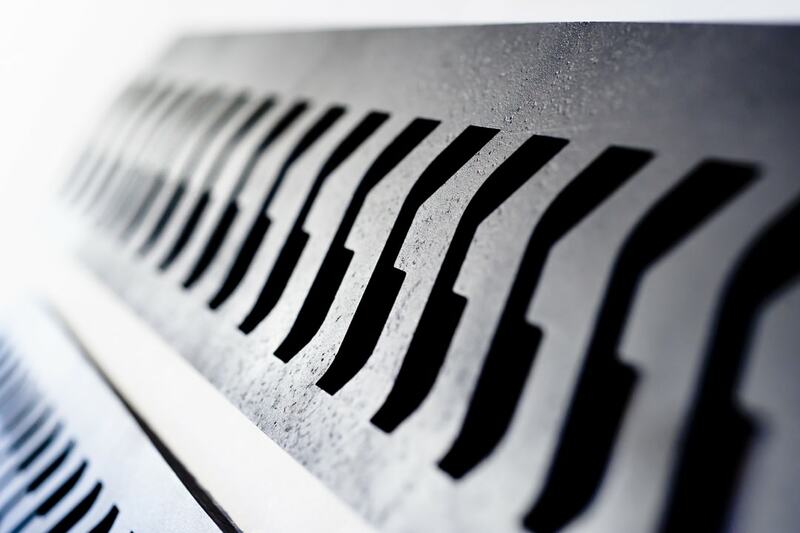 If you want to learn more, why not have a look at some examples of our work that we have completed over the years in our showcase below.